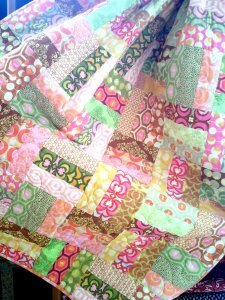 Newbie stitchers learn how to make blocks from fabric and sew them together to create a lap-sized quilt top. 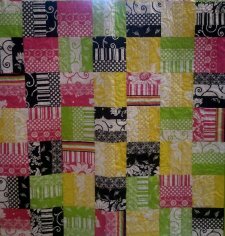 Quilting Delights will supply all materials including the fabric, thread, pins, and scissors. 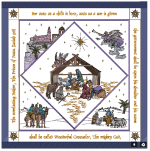 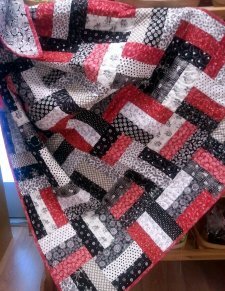 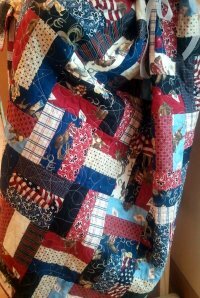 A 15% discount on quilt backings, bindings, and batting will be available to students, and staffers can assemble the quilt layers free of charge so students may go home with a completed project. 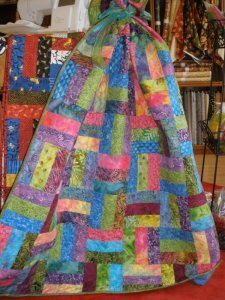 Please bring a sack lunch with you!